One Big Family: Songs and Dances From Around The World. Robin enjoys collaborating with teachers to integrate dancing into the curriculum. She chooses material that can be adopted for classroom use by the teacher after the residency is finished. 1-2 days per week for 2-4 weeks (Twin Cities metro area only). 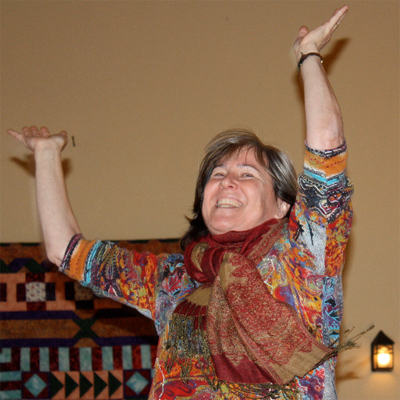 Robin loves to end her residencies with a “Family Dance Party” during which families are invited to come to school and dance with their children. The students have an opportunity to be leaders and share the new dances in a fun and festive school community gathering.